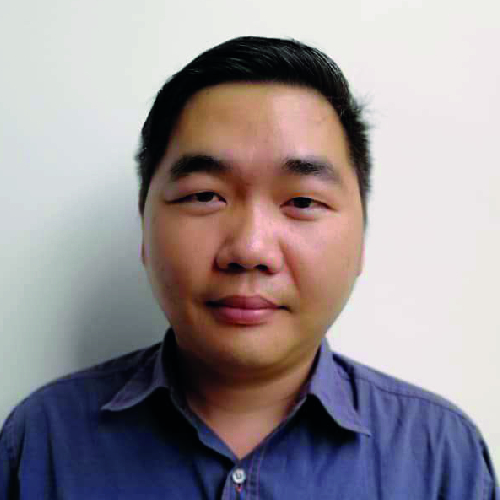 Wong Yik Seong, one of the team leader of Dewani Design. Manager of Dewani Design iOi Mall Kulai Jaya Branch. Winner of Top Sales & Marketing Award Dewani Design 2013.